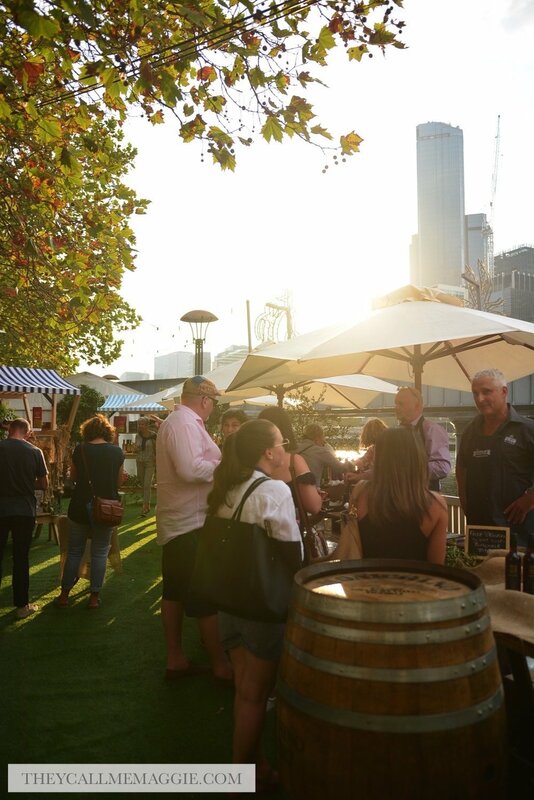 One of the biggest events on the Melbourne Food and Wine Festival’s program is the River Graze event; it’s back this weekend and it’s bigger than before! Check it out for all the vino and foodie action. 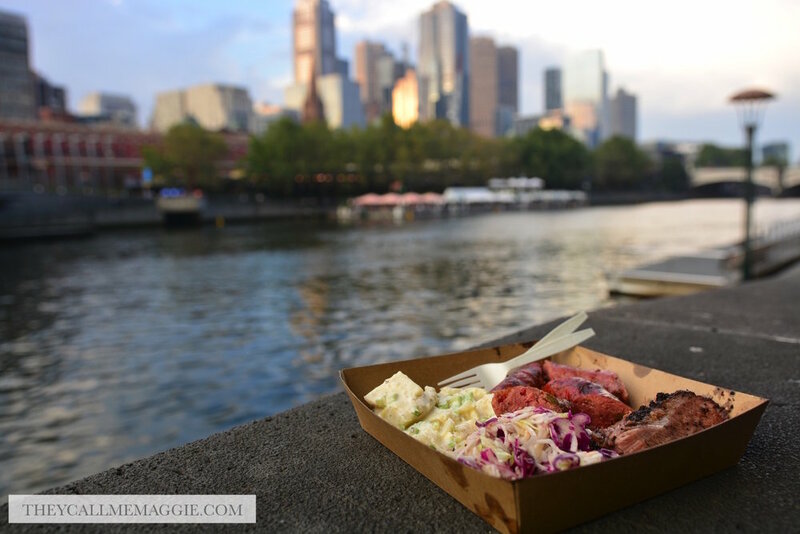 For details, visit the Melbourne Food and Wine Festival website. Disclosure: I attended the River Graze event with a VIP pass. All opinions expressed in this post are based entirely on my experience and observations made during the time of my visit.